With the sure-to-be-epic Sharknado 2: The Second One right around the corner, The Brothers Brick are holding a LEGO building contest. 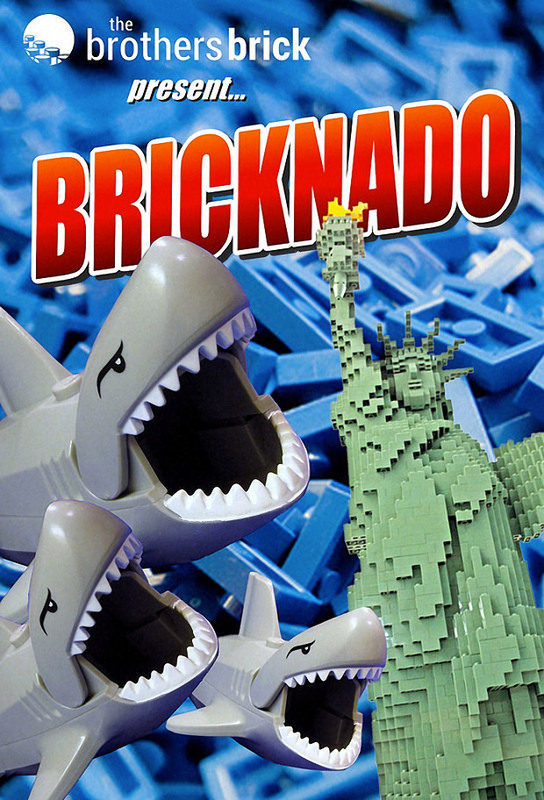 To participate, simply build an original LEGO model inspired by the Sharknado movies, then add an image of your creation to the Bricknado Flickr page. They’re looking for the greatest designs, so be sure to include sharks, tornadoes, chainsaws, subway trains, helicopters, Ian Zering, more sharks … whatever inspires you from the films. So get started on your creation and start assembling those bricks!